Oceania is located approx. .8 miles west of Hwy 59S at 825 West Beach Blvd in Gulf Shores, AL. Oceania is direct beachfront, built in 2006. It has 14 floors with each level having only one unit per floor. All units are four bedrooms and four baths with approx. 4000+/- Sq Ft. There is floor to ceiling glass and panoramic views from the balconies of the Gulf of Mexico. A secured elevator gives access to each unit. 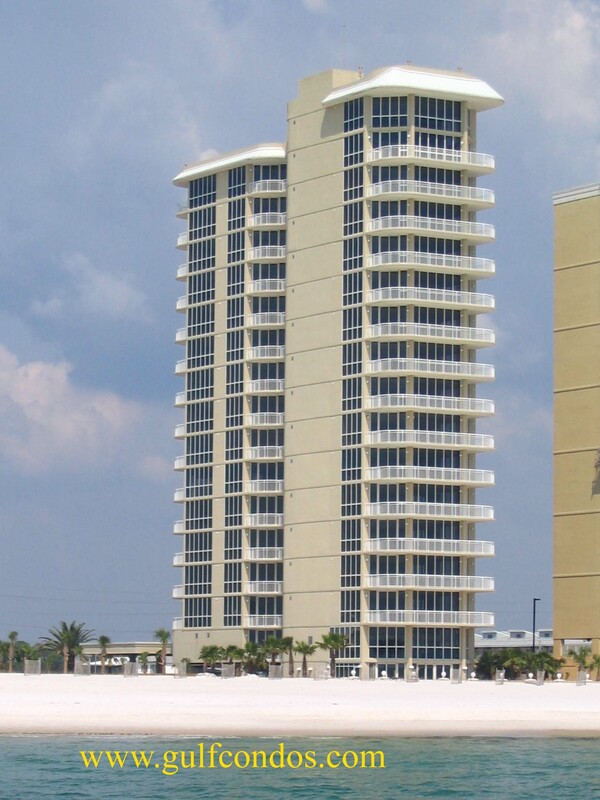 Amenities include: BBQ Area, Common Lobby, Exercise Room, Fire Sprinkler System, Gazebo, Steam/sauna, Indoor Pool, Outdoor Pool, Spa/Hot Tub, Private balcony overlooking the Gulf of Mexico.